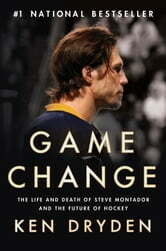 Enjoyed this book and love the game of "Hockey". Sad in knowing a little about Steve and reading of this terrible tragedy. 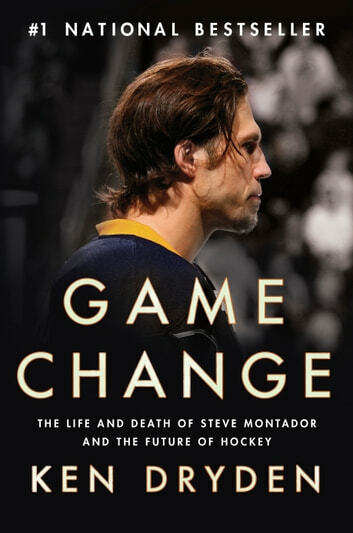 As an armchair hockey coach in my senior years, this publication will be a "game changer" for me. Dryden offers excellent ideas for positive change. But there is no ceiling on imagination.If it is fun to play and watch, accept changes. Not one hockey player, anywhere, ever expressed their sublime enjoyment of getting punched in the face. Hockey has to join the modern world or youth will continue to search out other actvities. Nothing thats eats its young can survive . One of my favourite reads of late. This is an excellent read. For anyone that enjoys the sport it’s a must. Lots of statistics that I had forgotten. Everyone should be aware of the impact on concussions. C'est intéressant pour un amateur de hockey qui a eu la chance de ne jamais avoir de commotion cérébrale durant ses années de parties de hockey. De pouvoir comprendre les effets négatifs sur le cerveau humain. Merci Monsieur Driden.